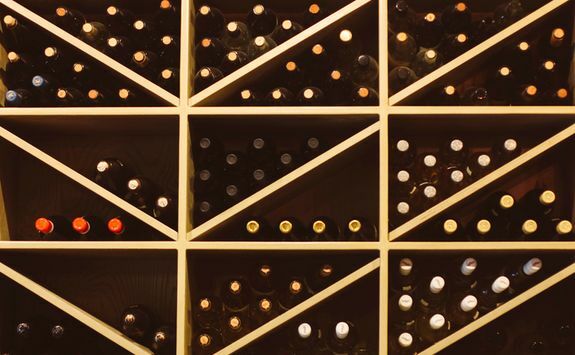 Harriet, Kate L, Charlotte H and Francesca are here to help give you the inside track. 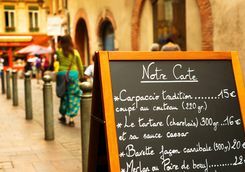 France's second city is its first for food, not to mention somewhere in the heart of excellent wine country and with fascinating culture, making this the ideal spot for an epicurean Big Short Break. 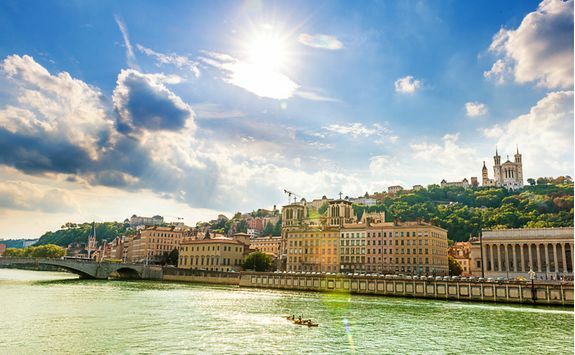 There are direct flights from several UK airports (and decent Eurostar and onward connections if coming from London) to Lyon - generally agreed to be the gastronomic capital of France - and given that information you'll ideally want to get there by lunchtime. 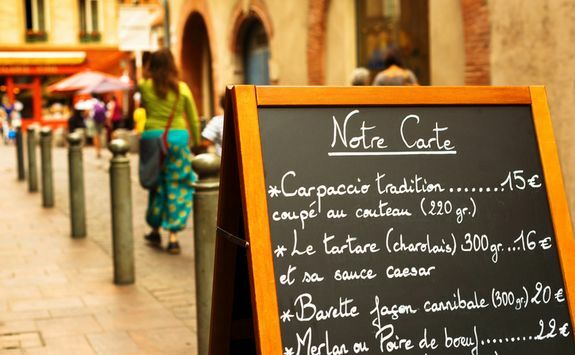 After a quick private transfer to your hotel in the centre of the old town, we recommend dropping off your bags and heading out in search of lunch, armed with your handy Dossier of our favourite bouchons. 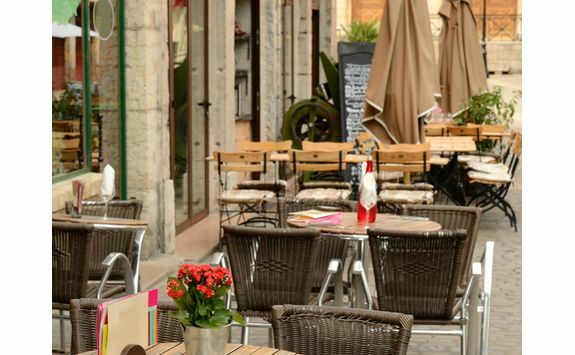 These traditional bistros are famed for their anti-nouvelle cuisine of full fat, nose to tail pork-based eating and rich sauces. 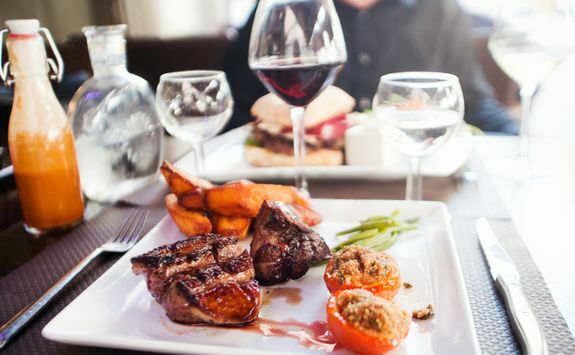 Vegetarians probably need not apply. 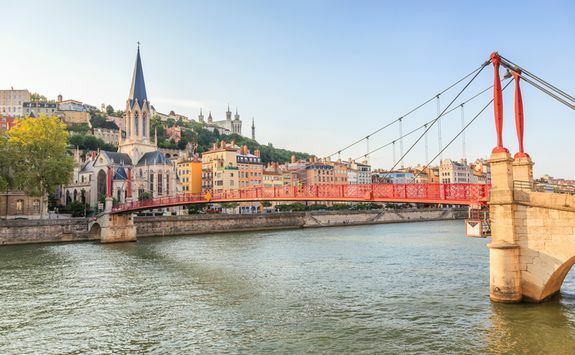 This afternoon is all about getting your bearings and exploring the city, so make good use of the Lyon Card we've included in your documents and take in a few of the museums. 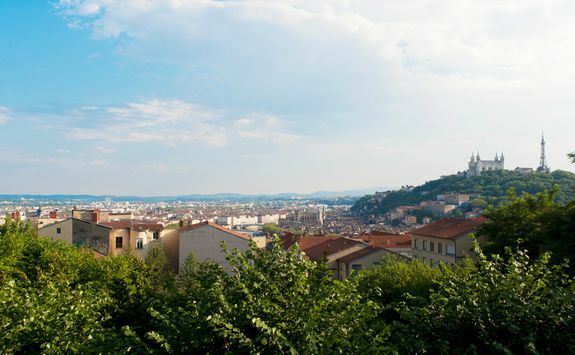 This morning you will be met at your hotel by a local historian for a morning's private walking tour of Lyon. 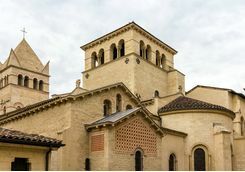 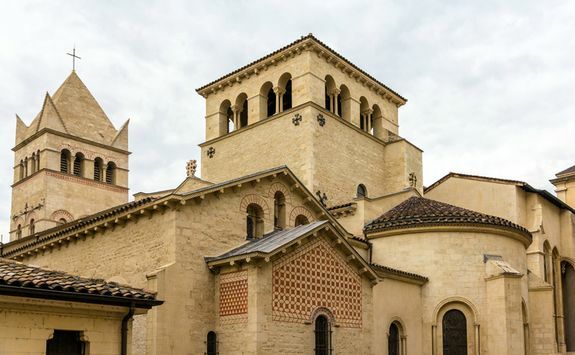 Begin at the Basilica of Saint-Martin d'Ainay, where you will learn about the secrets of the church and the nobles and monarchs who stayed here dating back to the tyranny of Roman Gaul. 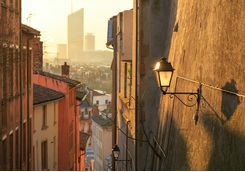 You will move on to exploring Vieux-Lyon as you wander through the narrow cobbled streets and traboules (secretive covered passageways between streets) to the Gothic Saint Jean's Cathedral, an ancient symbol of religious power in the city. 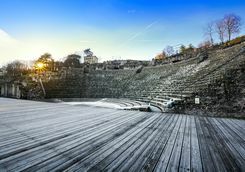 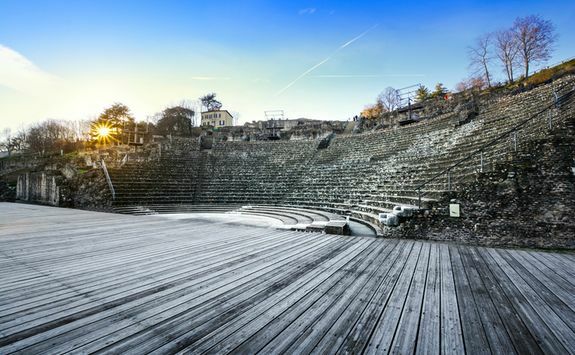 Next, climb the Fourviere Hill to for some breath-taking views across the city, before heading back in time, and down the hill, to the exceptionally well preserved Roman amphitheatre and Odeon (not the cinema). 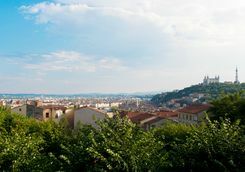 Your tour will finish in time for another spectacular lunch before continuing to explore the city - and max out your Lyon card - this afternoon. 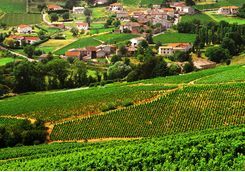 Today you will be met by an expert guide and private driver for a day of oenophilic exploration, and hopefully to put any lingering misconceptions about Beaujolais firmly to bed. 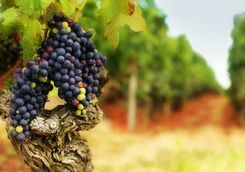 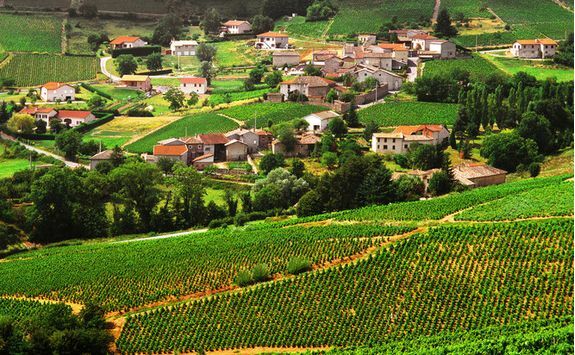 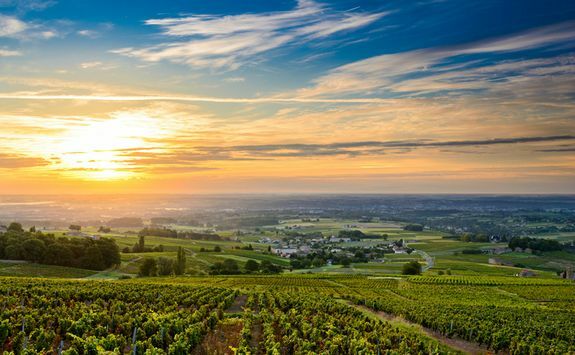 You will head out into the Rhone Valley to visit some of the best Beaujolais producers in Burgundy, working your way through five of the ten winemakers in the region. 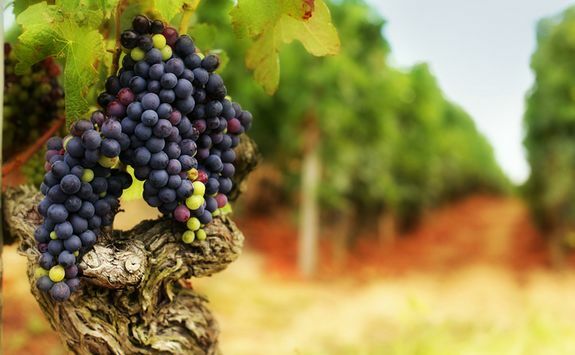 On your tour you will discover the different characters of the Crus and the myths and legends that litter their pasts. 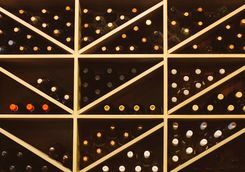 Of course, you will also learn which you prefer (hence the private driver) and, if any take your fancy, can order a case or two to be delivered to home. 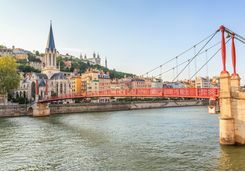 After your tour you will be privately transferred back to Lyon for your last dinner in the gastronomic capital of France. 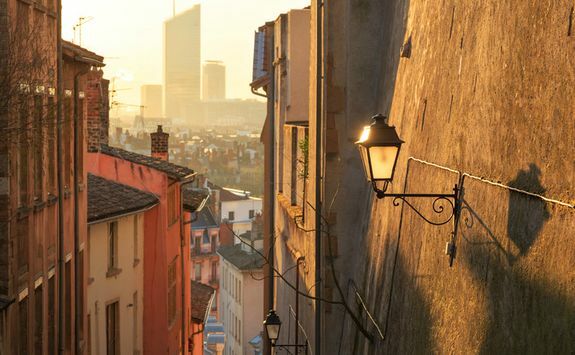 As we've already mentioned, Lyon is the gastronomic heartland of France, and it would be a scandal if you were to leave without visiting its best epicurean spots. 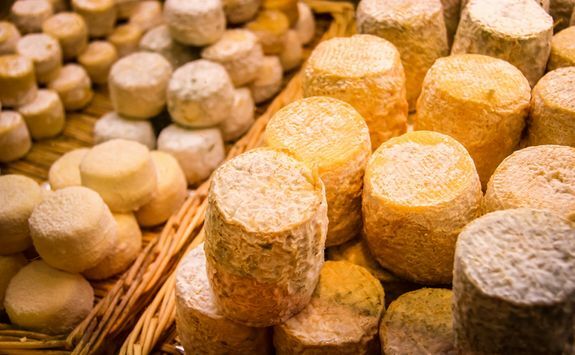 As today is your last day, we've arranged a private food tour of the best markets and producers in the region. 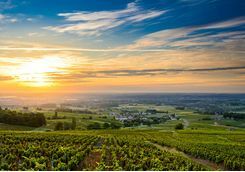 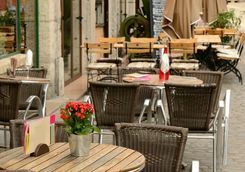 Your private driver and guide will meet you at your hotel and accompany you as you explore one of the oldest markets in France, sample a few more Beaujolais Crus (or Rhones, or Burgundies, or…), and indulge yourself one last time at one of the best bouchons around. 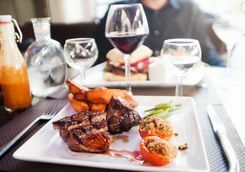 After your tour, you will be privately transferred back to the airport/train station to catch your direct flight/connecting train back to London. 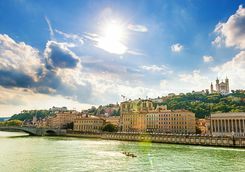 Harriet, Kate L, Charlotte H and Francesca are our experts for this itinerary and as seasoned travellers they have the inside track on the most memorable adventures.